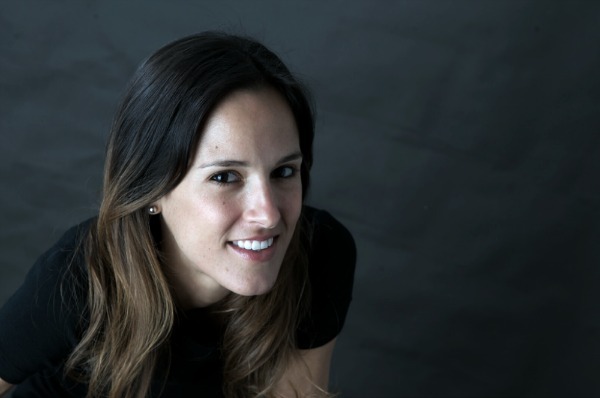 Food Sake Tokyo is delighted to have guest blogger Janice Espa. Janice is passionate about food and Japan. She is a great photographer and all of the photos here are from Janice. 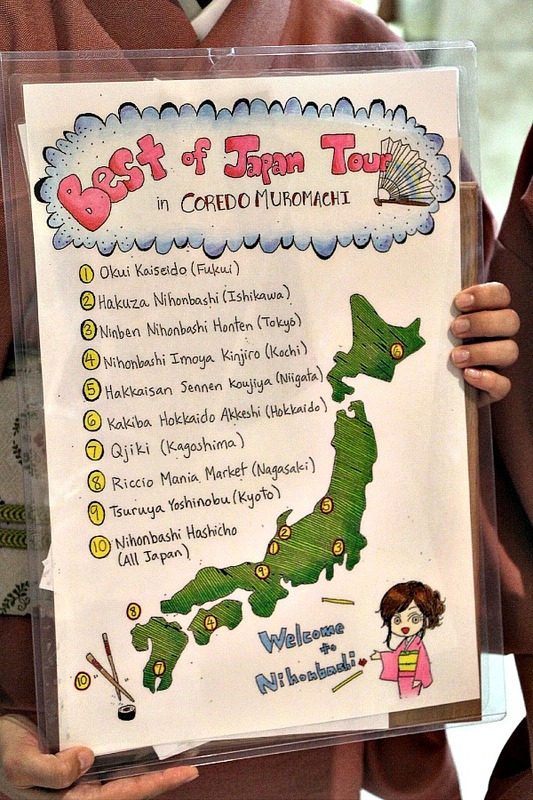 Here is Janice on the Best of Japan Tour now being offered at Coredo Muromachi in Nihonbashi. Arigato Janice! 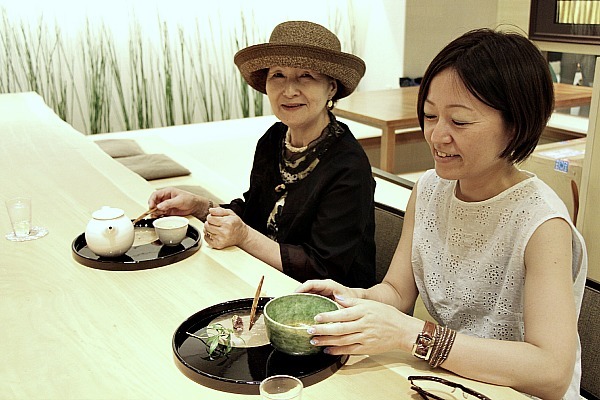 Coredo Muromachi, in Tokyo’s Nihonbashi area, has launched a special tour; one to taste Japan and learn about regional specialties all within the comfort of the Coredo Muromachi’s recently opened buildings. Escorted by two knowledgeable English-speaking guides, you work your way around the different shops in Coredo Muromachi, see what each shop specializes in, and sample many of the products on sale. For someone with limited time, or for those unfamiliar with peculiar Japanese creations, this ninety minute introduction to the range of Japanese specialties is top-notch. For the ¥1,000 price tag, it’s a no-brainer. 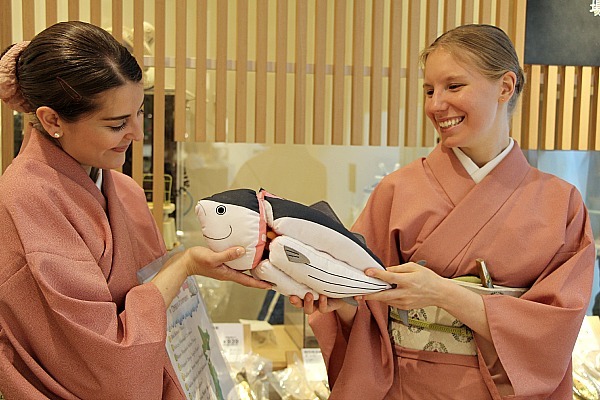 After signing up at Nihonbashi Information Center, which is conveniently located outside Mitsukoshimae Station exit, the tour begins with a description of what you’ll see and the stores you’ll visit that afternoon. 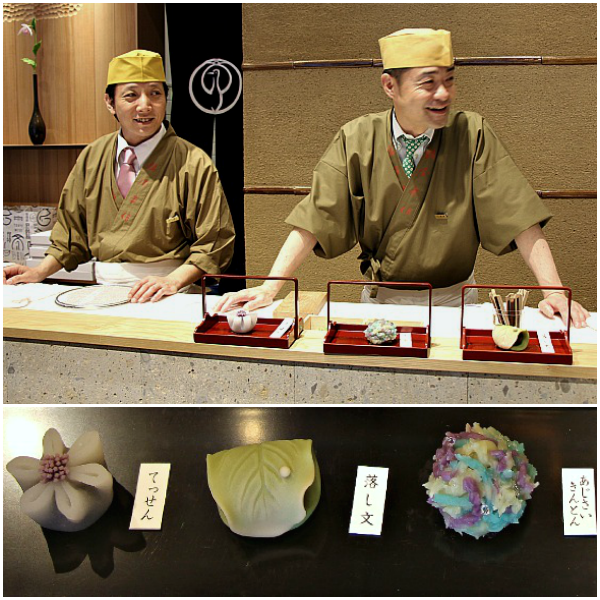 I was captivated by the delicate work at the Kyoto Wagashi store Tsuruya Yoshinobu 鶴屋吉信. There’s a seasonal menu and also a life-size, edible display by the window that is changed every three weeks. Food this beautiful is hard to conceptualize, but the flavours are as soft and delightful as the exterior. 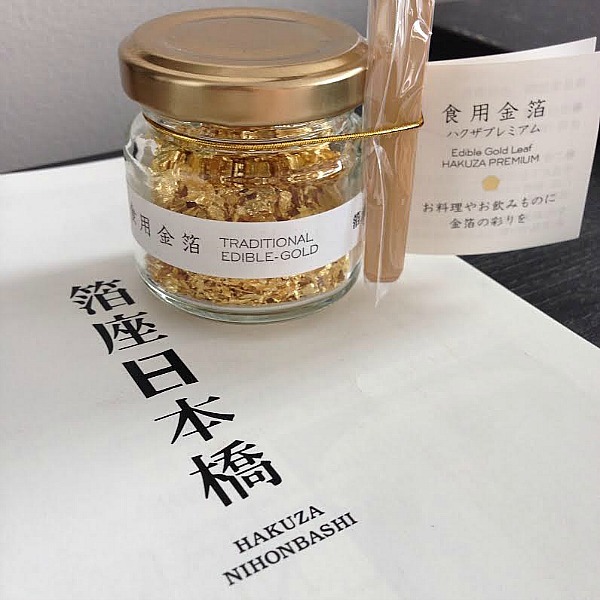 At Hakuza Nihonbashi 箔座日本橋, store that specializes in crafts made from gold leaf, there’s an impressive display of Ishikawan artistry, including a gold leaf tower, jewellery, pottery, and edible gold leaf flakes for sale – which would make the most elegant furikaké sprinkled over a bowl of rice. At Ninben Nihonbashi Honten にんべん日本橋本店, you learn how katsuo (skipjack tuna or often called bonito) is dried, smoked, and then shaved to make the highest quality fish flakes, followed by a visit to Dashi Bar Hanare, where you taste some warming soup broth. After traveling from North to South, viewing craftsmanship and tasting goods from Hokkaido to Nagasaki, the tour rounds up nicely at Nihonbashi Hashicho 日本橋箸長. Hashicho sells chopsticks from all over Japan. The merits and regional differences are evident: diverse shapes and materials, from sharp, wooden edges to lacquer choptsicks. The selection is beautiful, and in some cases exorbitant (1 million yen chopsticks available for purchase). A thoughtful way to finish a tour of Japan: seeing it ‘all together’ through chopsticks from all over the country. Upon conclusion, you receive a small gift as a token of Coredo’s appreciation for your time. An afternoon spent tasting Japanese delicacies, presented by knowledgeable concierges in modern, beautiful surroundings, is a win-win. When the tour was done, I lingered around the Coredo buildings for a bit longer, had some iced matcha, and bought food from the basement to take away for dinner. 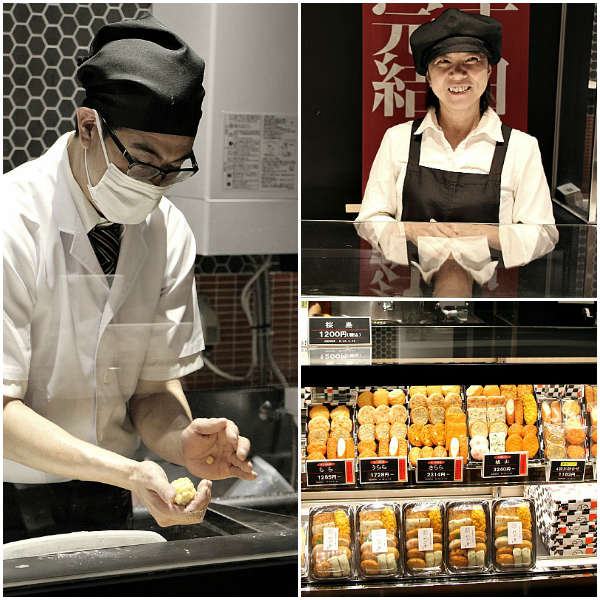 After samples of fish cakes, kombu, and amazaké, I enthusiastically purchased Hakkaisan saké, tsukuné (chicken meatball) yakitori, and uni with an Italian twist from Riccio Mania’s exclusively designed, sea urchin-centric menu. Oishii! B1 Coredo Muromachi, 2-2-1 Nihonbashi Muromachi, Chuo-ku, Tokyo. If you liked this post, please check out Janice’s other post about Kyoto. Thrilled to hear this! Thanks for sharing your experience. I hope many people can do this tour. I worked in Nihonbashi for a few years and love this area. Arigato!